We caught up with Instagram sensation Rich McCor () ahead of Traverse 16 Cardiff this year to hear all about his thoughts on solo travel, Instagrams and what to expect from his session at Traverse. 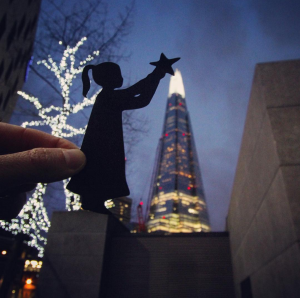 You create some incredible images on Instagram, which is your personal favourite? I’ve added my twist to some iconic European landmarks, but my personal favourite features a bridge that isn’t really that well known outside of Copenhagen. 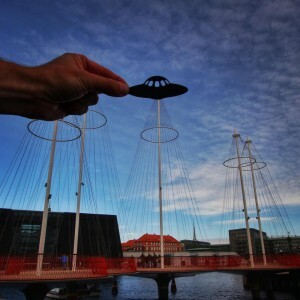 The bridge is really modern and has a quirky design- it features some support wires that extend high into the sky. As soon as I saw it I had the idea of making those wires look like UFO beams, the kind you see in cartoons. So I did a cutout of a UFO, found the perfect angle and took the snap. Immediately it became my favourite one. However, the photo that people seem to enjoy the most is the LEGO man at the Arc De Triomphe in Paris. What are you going to be speaking about in Cardiff? I want to make my session all about opening your eyes to creating travel photos that stand out. I’ll share some inspiration about how to look for different angles, quirky ideas, twists and ways to stamp your personality on your photos. I’m looking forward to sharing the process of how I developed my cut-out idea and what I did with it. I love collecting quirky facts about the places I travel to, so I’m going to sneak some of them in too. Where have you travelled in the last 12 months? I started my @paperboyo account in London, so for the first part of the year I was focused on exploring my home city in a way that I hadn’t before. I was really fortunate when my images started being shared as it opened up opportunities to travel around Europe; so from September to the of the year I crammed in Stockholm, Amsterdam, Copenhagen, Paris, Malta and Dublin. Where do you plan to go to in 2016? I’ve got a few solid plans that include Singapore, Hong Kong, Iceland and New York. And I’d love to be in Rio for the Olympics, and then in late summer I’d love to do some more European cities- Barcelona is especially appealing. Where is one place that you are yet to go to but would love to? New York. London was a great place to start my cut-outs as the architecture is ripe, likewise I think the diversity of architecture and styles out there will be fuel for some great cut-out ideas. 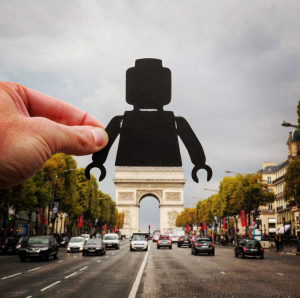 I’m really looking forward to going there in May with a handful of cut-outs. What has been your best moment travelling? I love solo travelling- it just seems to open up opportunities, friendships and bizarre experiences in a way that travelling in a group doesn’t. One night in Paris last year I was on my way to take some photos of the Eiffel tower at night, en route I helped a girl who’d been knocked off her bike, appeared as an extra in the background of a film and was caught up in a very public marriage proposal (and that was before I even reached the tower). I love experiences like that, it gives you a buzz about the randomness of life and it’s a total contrast to the routine of the day job. That said, doing my first wreck dive in the Red Sea is also up there as one of my best travel experiences. 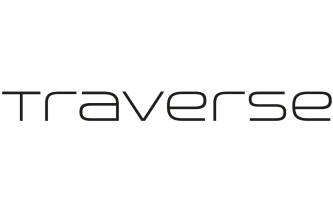 What are you most looking forward to about Traverse 16 in Cardiff? Being in a beautiful city surrounded by creative people who love seeing the world- what could be better than that?